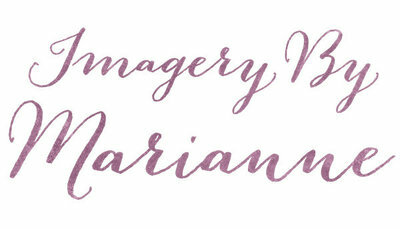 JERSEY SHORE BASED WEDDING, MATERNITY & NEWBORN PHOTOGRAPHY STUDIO DOCUMENTING LOVE FOR THE ROMANTIC, GENUINE AND FREE-SPIRITED. Central NJ Rustic Military Beach Wedding photographed by NJ rustic wedding photographer, Imagery By Marianne, located in Lavallette, NJ. For more information about by wedding photography services, please contact me via the CONTACT tab in the navigation bar above.